During the extrusion stroke, as the ram and the dummy block press the billet through the container, the oxides and other impurities from the skin of the billet are accumulated in the dead metal zone. The dead metal zone, which is full of impurities, must be sheared off before the next billet is loaded. 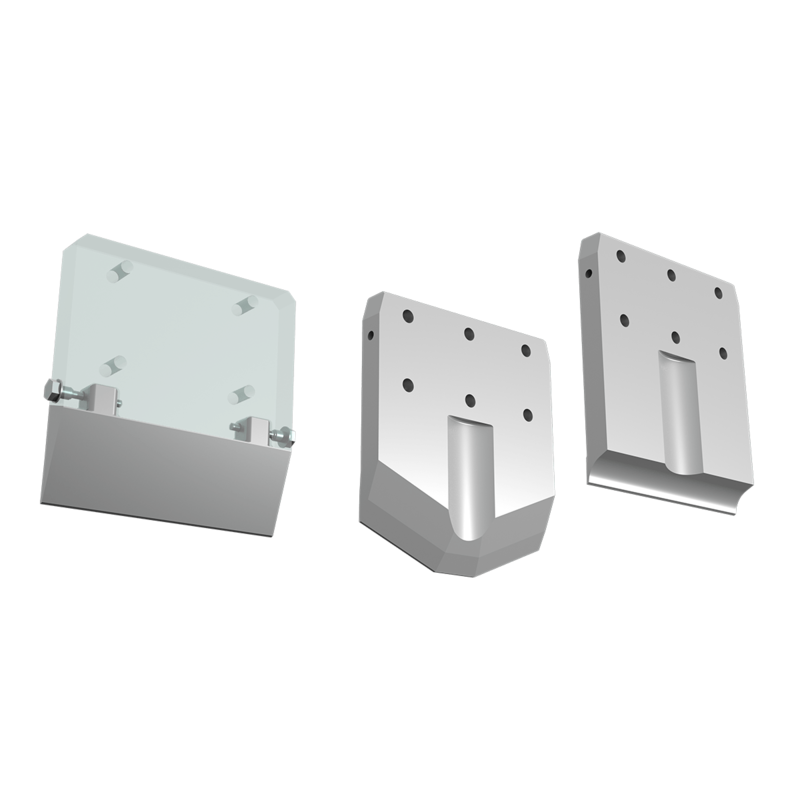 A properly designed and clean shear is vital for extrusion quality. It can eliminate blister and reduce surface contaminates. Too often the shear blade is not given sufficient attention in terms of design, use and maintenance.